Widely recognized for his anti-poverty efforts concerning Africa, founder of the charity super-group "Band Aid", organizer of the charity super-concerts "Live Aid" and last but not least an outstanding composer of timeless pop tunes. The name is habitual and ubiquitous. It is woven into three decades of the national narrative and its cultural soap opera. 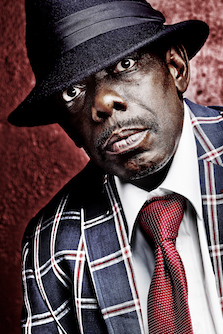 Ask people have they heard of him and all will answer in the affirmative. Ask them what he does and all will have a separate answer. Ask do they have an opinion of him and, for good or ill, most will. Ask how that opinion was formed and they don't quite know. Whistle one of his tunes and most will remember it but they won't know who wrote it. 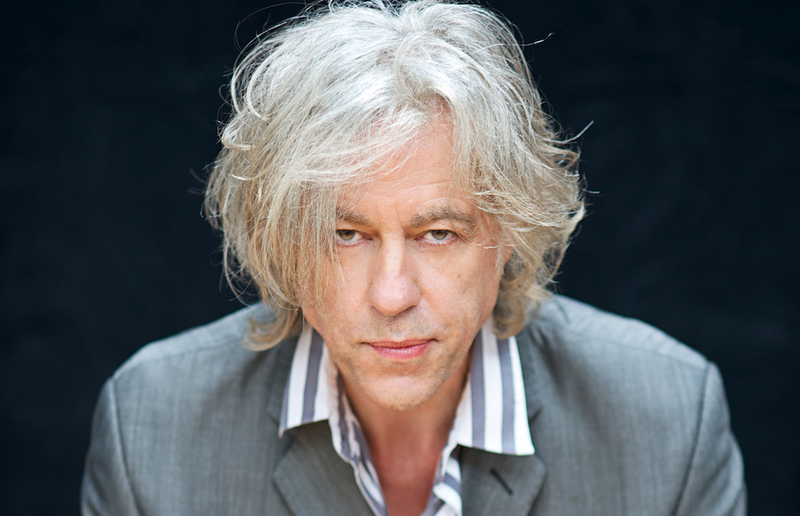 Bob Geldof is the most famous secret song writer in Britain. He on the other hand thinks that's what he does. He thinks that's his job. He's not frustrated or bewildered or upset by this secret life, if anything there's an appreciative bemusement. "Put a poster on the street that says "Tonight - Bob Geldof" and most people will say "Yeah o.k. But doing what?" It's a pity they don't know because, as the records, reviews, awards and critiques from everywhere and over many years will attest, he's very, very good. Bianca Gismonti's superb jazz-oriented piano trio music reveals a vigorous interaction and sensitivity. 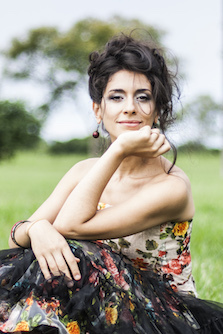 Her beautiful compositions come along with a rich brazilian rhythmic gesture, lyric harmonies and inspiring melodies. The pianist, singer and composer Clara Ponty's diverse musical background is the source of inspiration for the development of her eclectic musical body of work. A new vocal album, "Sticks and Stones" will be released in 2018!